Here at UNRULY PRINT we are all about making your lives and homes just a little bit unruly through the medium of print. Email andy@unrulyprint.co.uk to discuss custom prints of any landscapes or buildings, postcards for your business, wedding invitations, greetings cards for your shop or any other special design. 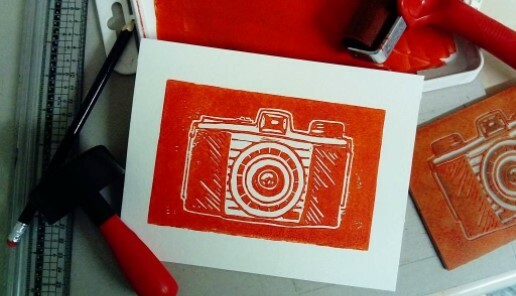 Unruly Print is the proud organiser of Fram Makers Market. 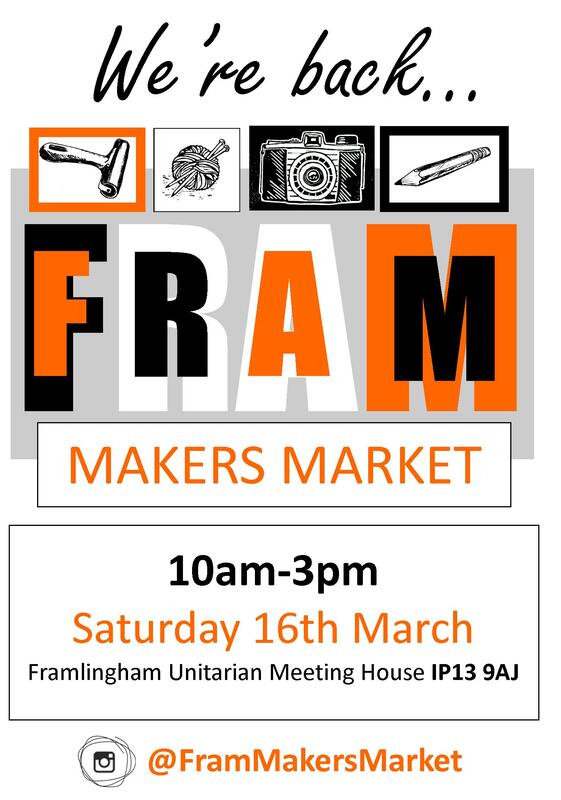 This new makers market takes place every month in the Framlingham Unitarian Meeting House, Suffolk, on the 3rd Saturday of the month.